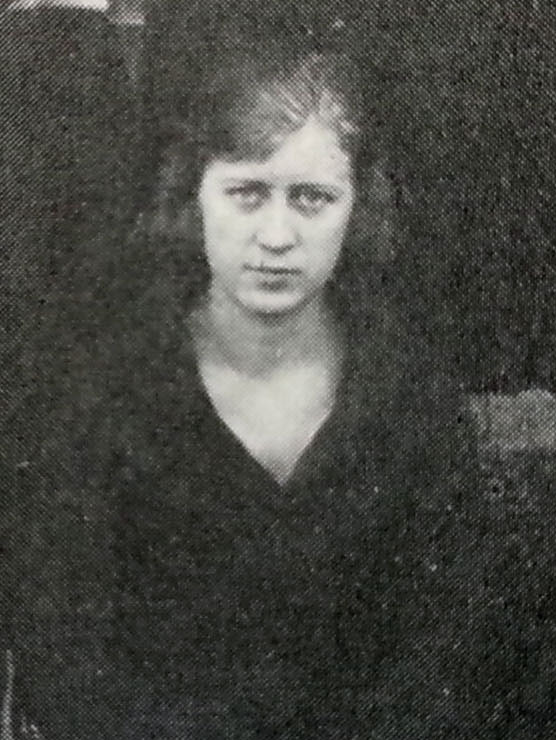 Thelma Seaford, 1923 basketball team. 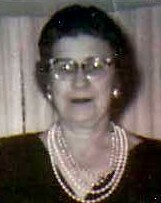 Thelma Marie Seaford, c. 1950s. 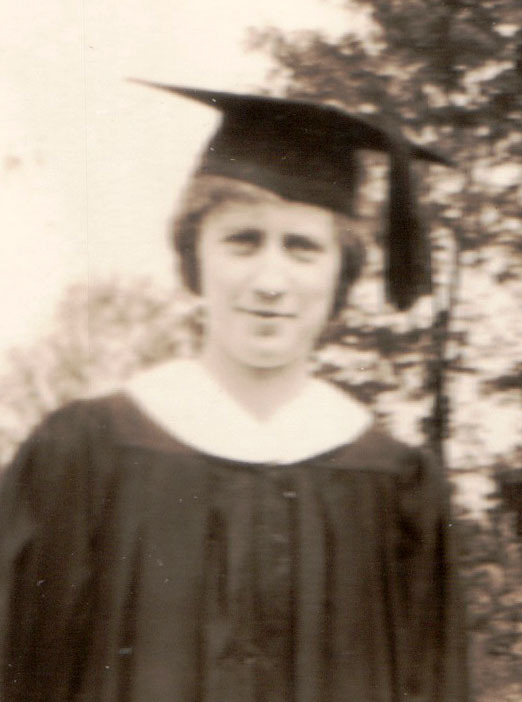 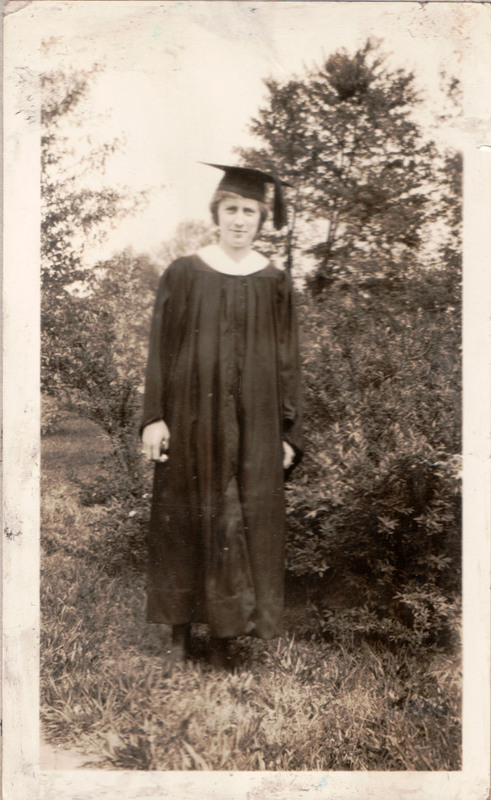 Graduation photo from the scrapbook of classmate Temperance Ritchie.